HBOThe man. The myth. The legend. One of the most jaw-dropping moments of the “Game of Thrones” season finale was when Arya Stark finally murdered the man responsible for killing her mother and brother, Walder Frey. Using skills she learned from her time with the Faceless Men, Arya disguised herself, murdered Frey’s sons, and baked them into a pie which she fed to the lord before slitting his throat. Cool, but who taught her how to bake a pie? I mean, we know that the Frey Pie was tasty enough that Walder Frey ate a decent amount of it before the big reveal. Who is responsible for Arya’s culinary skills? 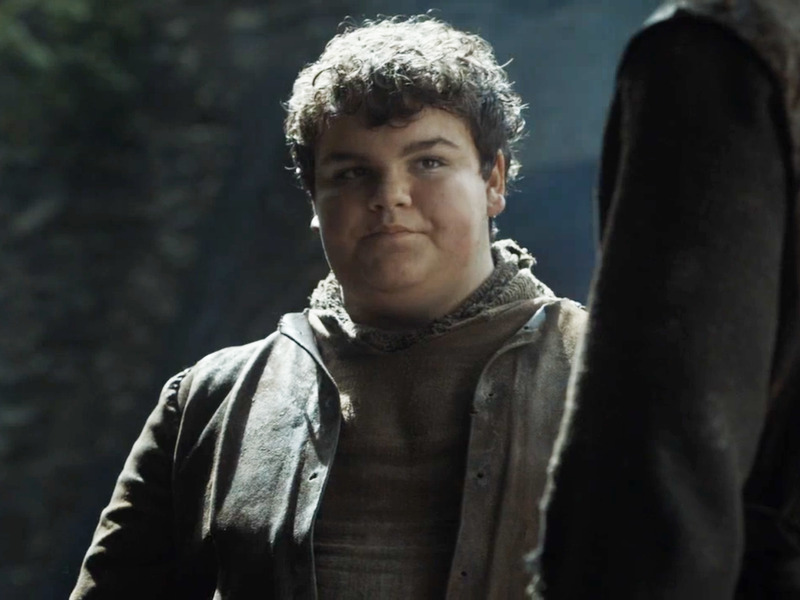 Hot Pie, in case you’ve forgotten, was a pudgy youth who travelled with Arya and Gendry for most of seasons two and three. His main characteristics were being kind of a putz, and also being a decent baker, as his, uh, “name” might suggest. Now, we never explicitly saw Hot Pie walk Arya through the necessary steps to make a dope meat pie, but it’s likely that he probably mentioned it a few times. He did love food and rarely shut up. In season four, Brienne of Tarth and Pod come across Hot Pie as he’s working at the Inn at the Crossroads. He serves them a kidney pie, and then, unprompted, explains how to make a good pie (“You cannot give up on the gravy”). Chances are that Arya heard some of the same spiel, and at least part of it stuck. When it came time for her to butcher human beings and bake them into a pie destined for their own father’s knife and fork, Arya knew exactly how to brown the meat, spice the dish, and make a nice flaky crust.